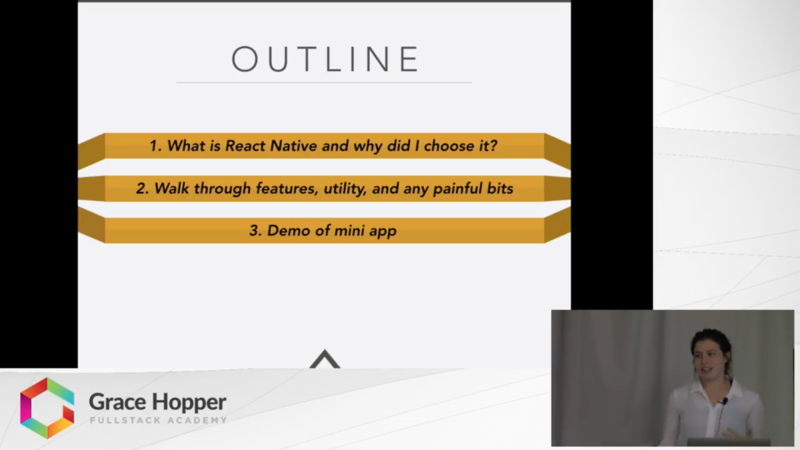 In this roughly 10 minute video, Nisreen Al-Basha takes you through her 7-day experience with using React Native to build a mobile app. She explains what React Native is and how it's different from typical 'native' mobile applications. She then proceeds to highlight the general steps it takes to build a React Native app, explaining both the utility of the coding library and any painful points she encountered while using it.